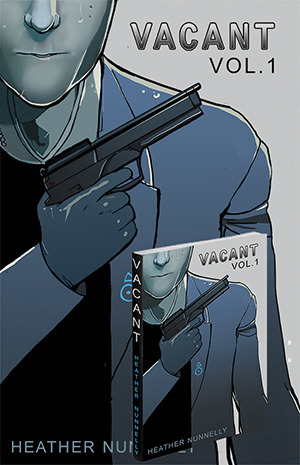 We announce that Volume 1 of VACANT is finally done! 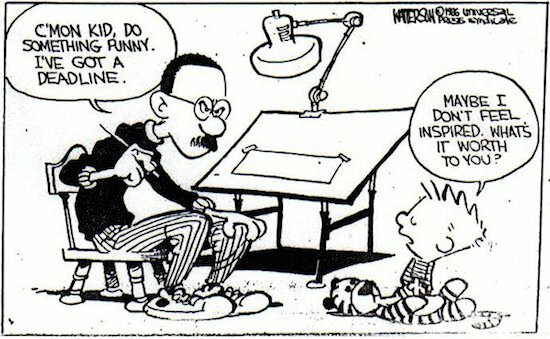 Also, the online comics school we’re opening will be up soon. Heather asks Michelle about her favorite chick flicks. 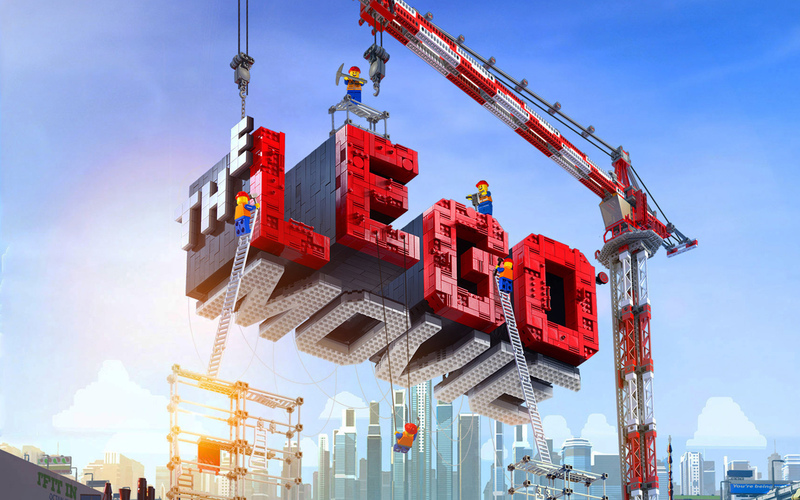 Then we talk about why some chick flicks work while others don’t. Sweet Home Alabama gets on the list of movies “we’re not sure why we watch” along with Legally Blonde. Mean Girls and When Harry Met Sally get honorary mentions. And then we briefly talk about Orange Is The New Black, My Mad Fat Diary, and The Hunger Games: Catching Fire. This is the final AudioShocker episode of VACANT Bits, but it’s not the end! Follow Heather and Michelle as they continue VACANT Bits on the VACANT blog. 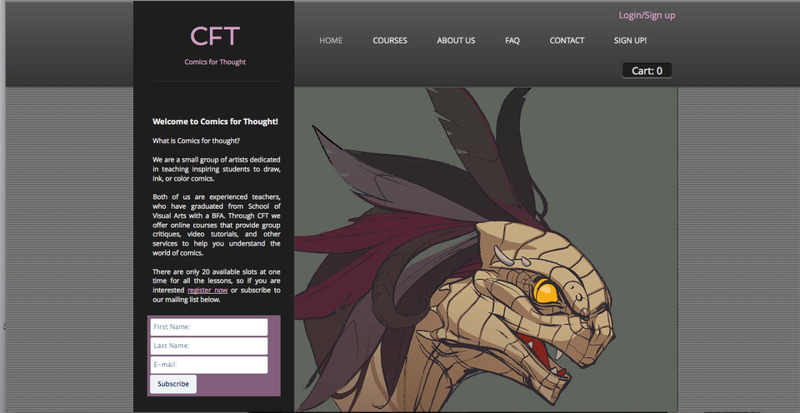 We start off by talking about the online comics classes we plan on opening in mid-April called Comics For Thought. Soon we’re going to have an official website up for more information on how to sign up. We’ll teach you everything about comics from how to make a character to how to color comics in Photoshop. So stay tuned for more information. Both of us give a short review of The Walking Dead Season 2 (the video game) and the Left Behind DLC from The Last of Us. After that, we talk about the possibility of entering the gaming industry versus being comic book artists. Listen to find out why!